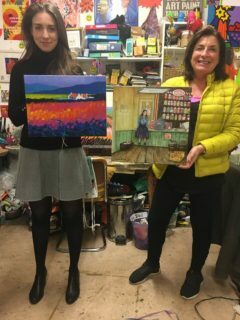 John Nolan will help you explore colour through his unique style of painting. 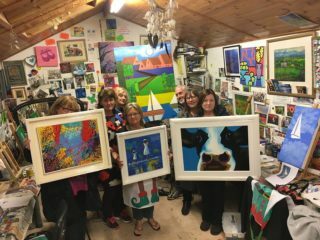 Classes are held in his studio in Drumcondra, Dublin, and are available in the mornings and in the evenings. 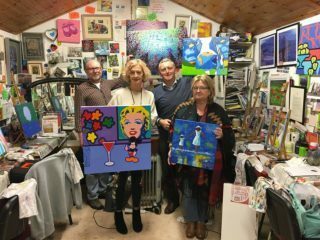 John Nolan is a practising artist well known for his upbeat, colourful, paintings which are widely exhibited and have represented Ireland at the Florence Biennale.